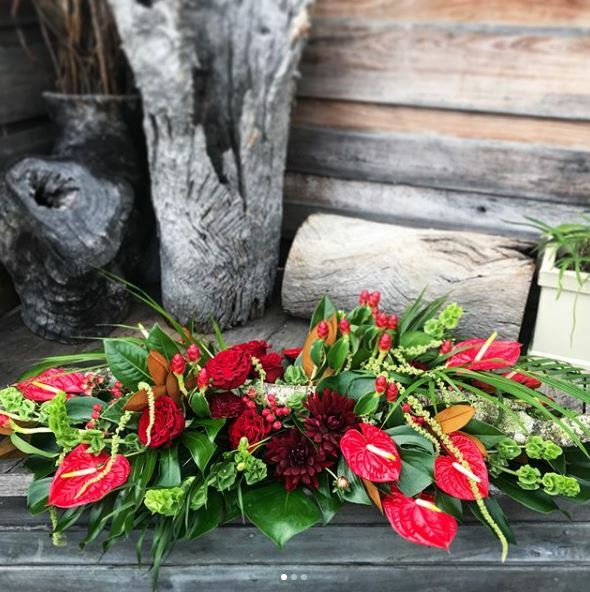 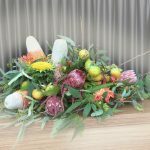 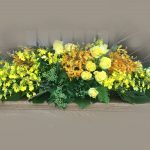 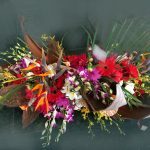 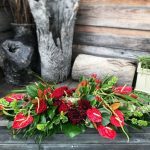 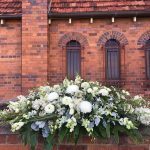 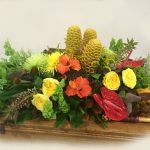 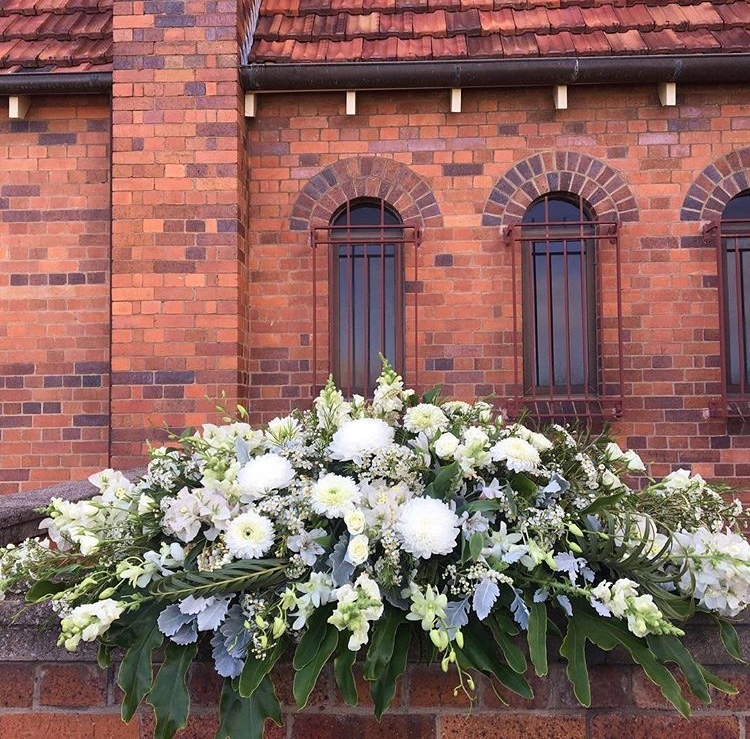 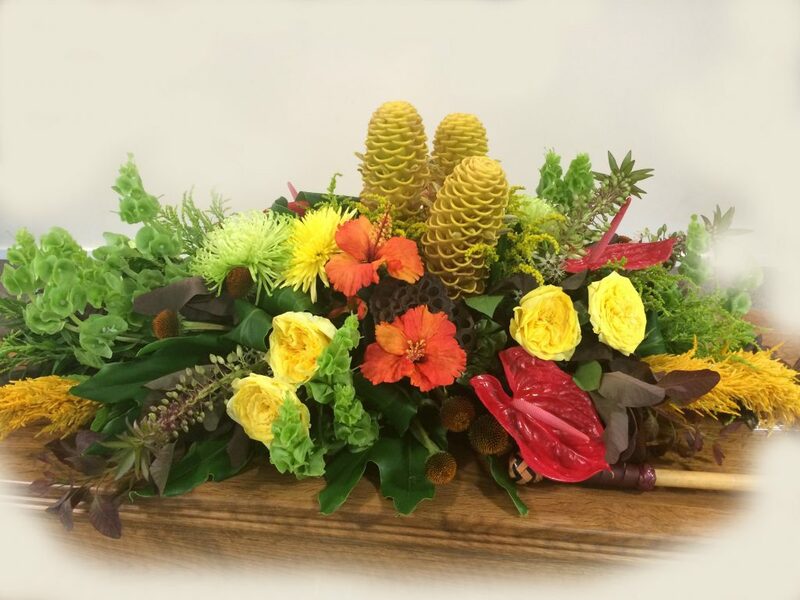 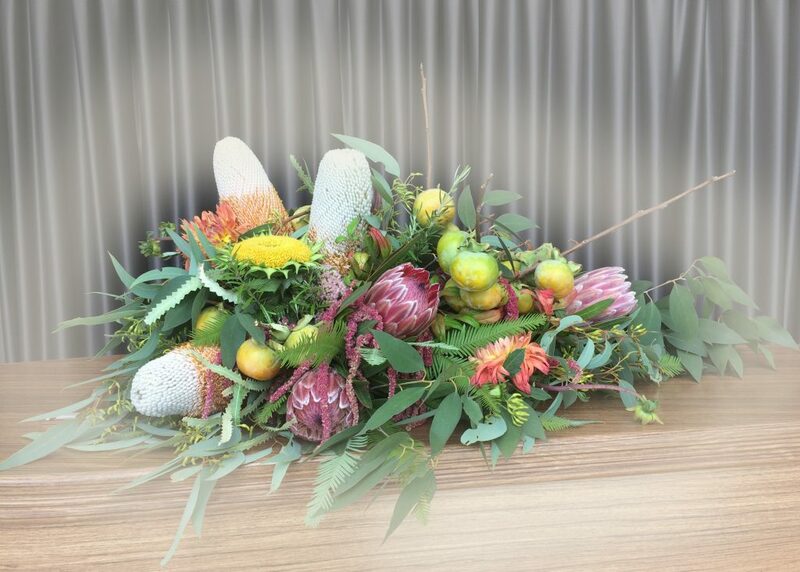 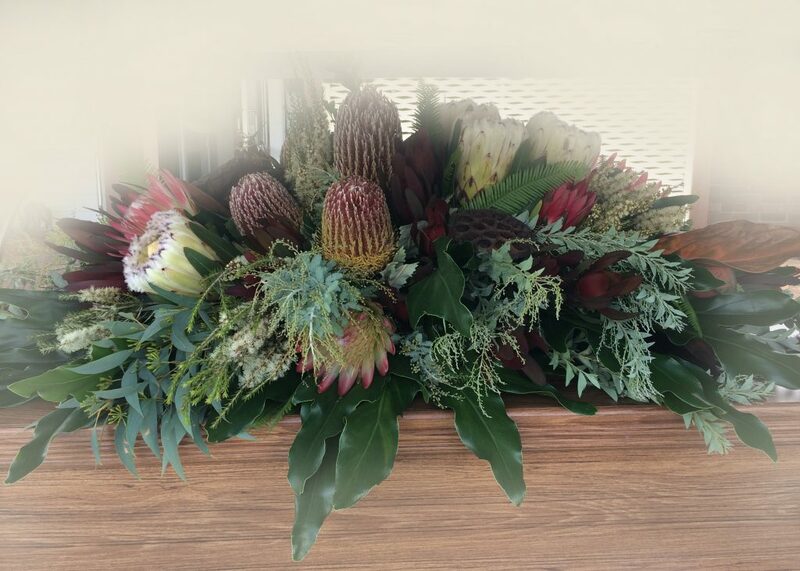 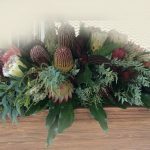 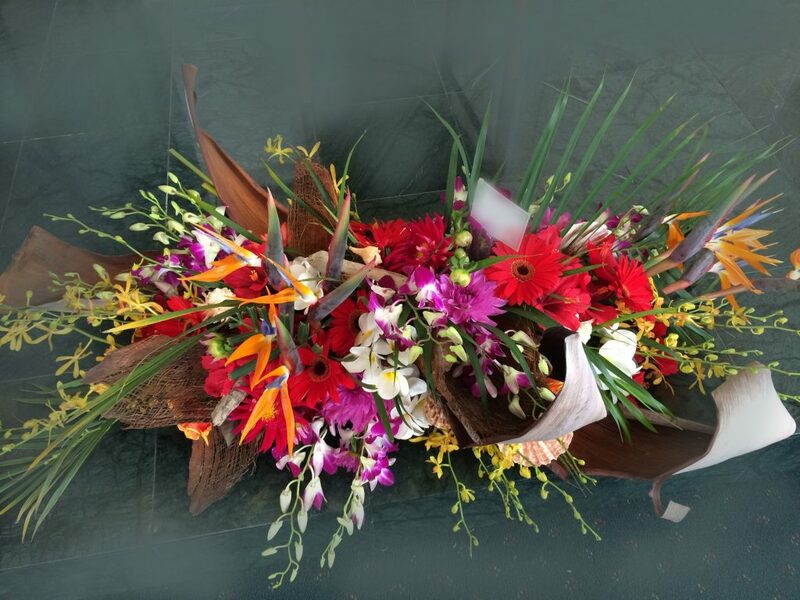 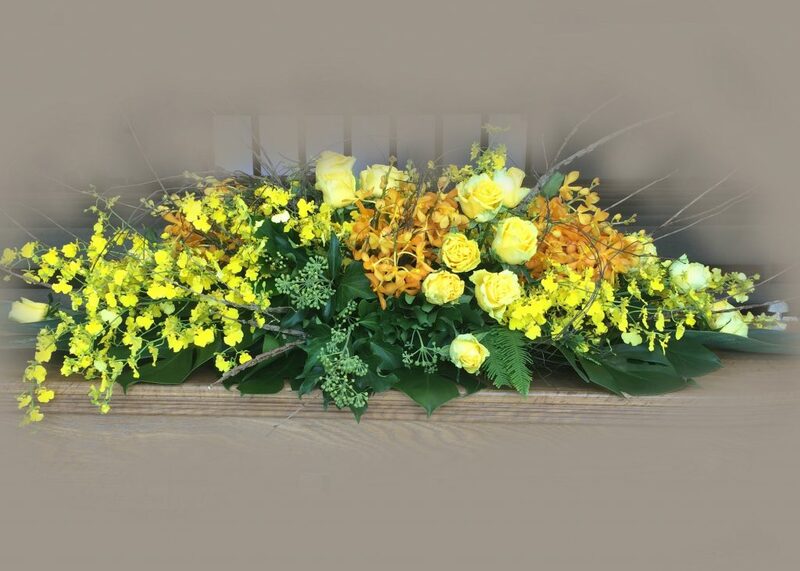 A casket spray is a double ended arrangement and covers a large portion of the coffin or casket, whereas a half is single ended and allows other items such as photo’s etc. 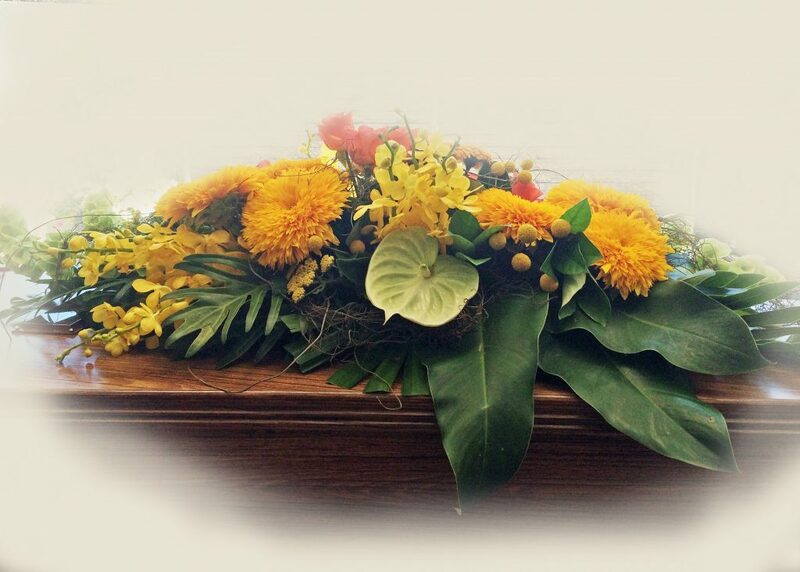 to be placed on the coffin or casket as well. 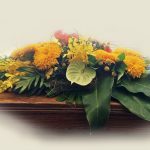 You could also choose a Full Casket which covers the entire coffin or casket.